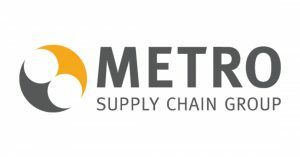 Montreal, Quebec; February 2, 2017 – LDC Logistics Holdings (LDC Logistics), a diversified holding company, and Metro Supply Chain Group (Metro SCG), a leading Third Party Logistics Services provider (3PL) in North America and Europe, announced today that LDC Logistics has acquired the remaining shares of Metro SCG it did not already own from NOVACAP, one of Canada’s leading private equity firms. With the close of the transaction today, LDC Logistics becomes the sole shareholder of Metro SCG. Financial terms of the transaction were not disclosed. 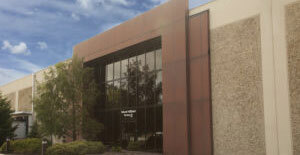 Over the last 12 years, Metro SCG has expanded its services from its Canadian traditional warehousing roots to provide engineered customized solutions incorporating warehousing, ecom fulfillment, transportation management and post production packaging, in Canada, the United States, the United Kingdom and Germany. With origins in consumer goods, Metro SCG now has significant presence in retail logistics operations and in March 2016, the company expanded its growing automotive logistics and transportation solutions capability with the acquisition of Europe-based automotive and industrial services emergency logistics specialist, Evolution Time Critical. The company’s managed transportation solutions and expedited freight expertise complements MSCG’s specialism in providing customized logistics solutions, helping to provide a truly cross-industry, multimodal global service. National Bank served as the lead banker, and Stikeman Elliott LLP, KPMG LLP and MNP LLP served as lead advisors for the transaction. The Metro Supply Chain Group of Companies is a Canadian-owned leading provider of third-party logistics (3PL) services across North America and Europe with more than 5,000 associates in the team. It supplies customized services to all industry sectors with a significant presence in the consumer packaged goods, retail and automotive sectors. The Group manages over 12m sq. ft of strategically located warehousing and copack centres and has transportation solutions that include managed transport services, dedicated fleet management and global time critical logistics response. For more information, visit metroscg.com. 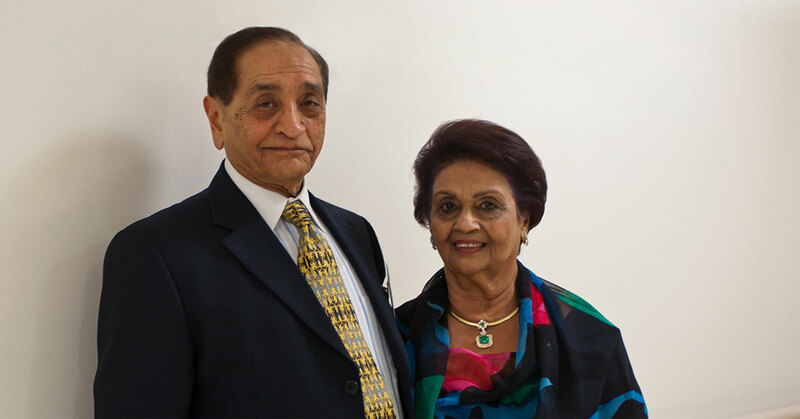 LDC Logistics is a diversified holding company, part of a group founded in 1974. It has investments in both logistics companies and businesses related to the industry. In addition, LDC Logistics, through various affiliates including LDC Logistics Development Corporation, owns, manages and develops residential, commercial, hospitality and industrial real estate. For more information, visit www.ldclogistics.com. Founded in 1981, Novacap is a leading Canadian private equity firm with over $1.6 billion of assets under management. The Firm’s unique investment approach, based on deep operational expertise and an active partnership with entrepreneurs, has helped accelerate growth and create long-term value for its numerous investee companies. With an experienced management team and substantial financial resources, Novacap is well positioned to continue building world-class companies. For more information, visit www.novacap.ca.